This collared zip up is the perfect example of style meets functionality. 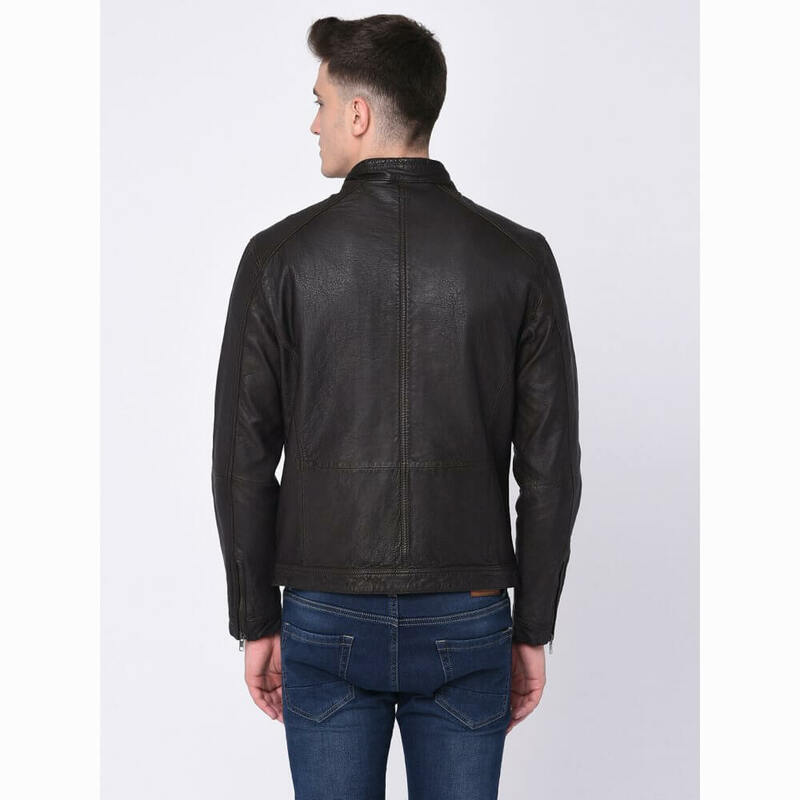 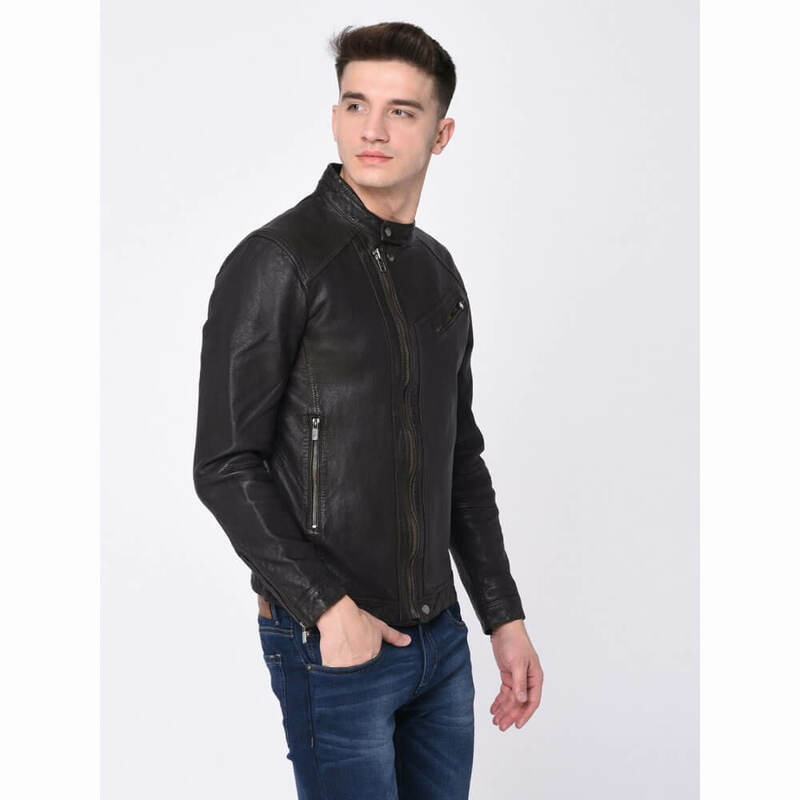 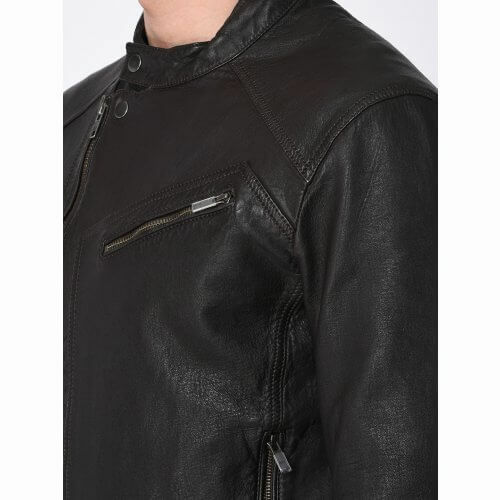 Handcrafted from butter soft black sheep leather, this classic slim jacket exudes minimalism. 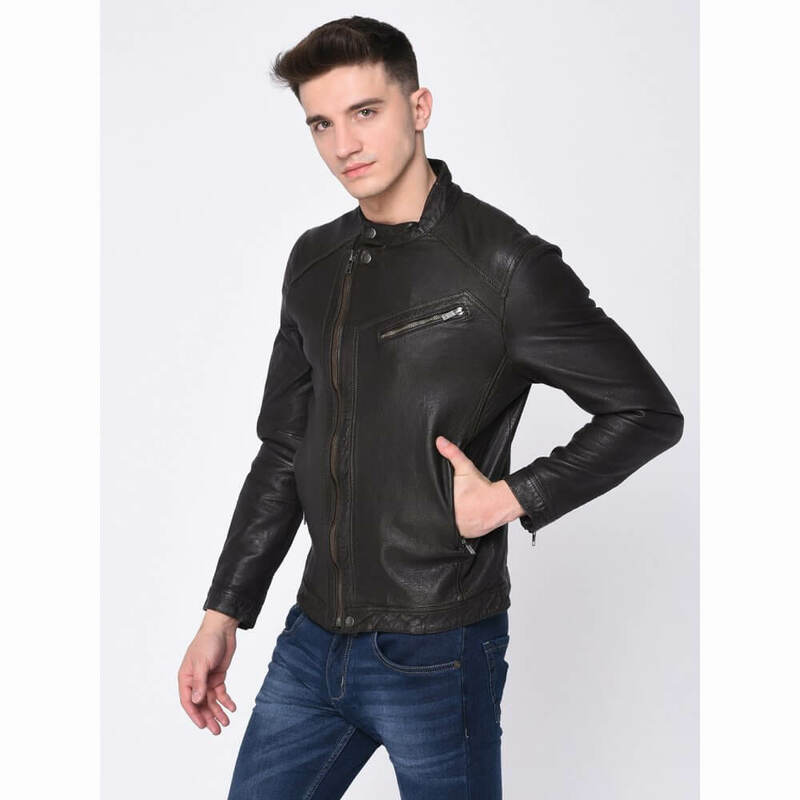 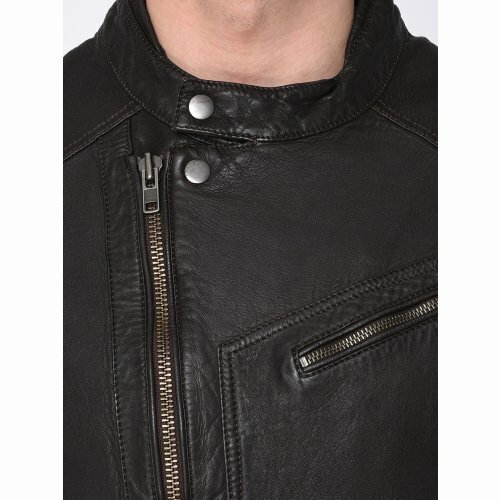 The strategically placed pockets add utility to this ultra stylish leather jacket. 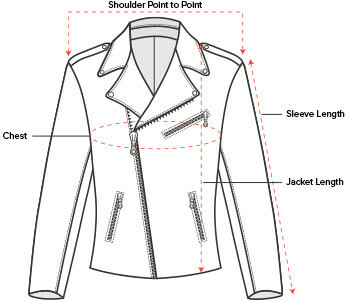 Dark coloured jeans and a white shirt go greatly with this classic jacket.